Lokomotiv Moscow have signed the German, Erik Stoffelshaus, as the club’s new sport director. Stoffelshaus recently worked in Canada where he was in charge of the West Ottawa FC football academy. It is, however, Stoffelshaus’ previous stints that should get Lokomotiv fans excited. 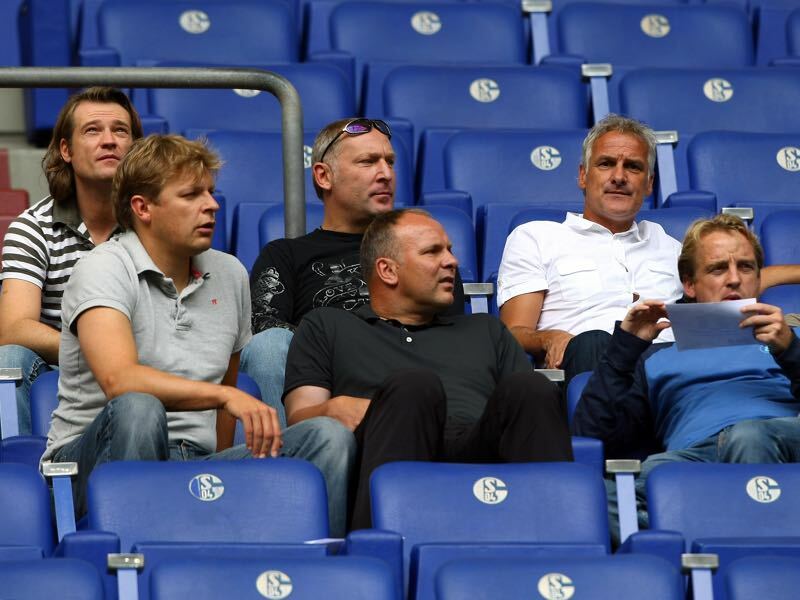 Before moving to North America, Stoffelshaus was one of the key figures responsible for establishing Schalke 04’s prolific youth academy. Known nowadays as the Knappenschmiede, Schalke’s youth academy is considered one of the most prolific youth academies in European football. Six Schalke youth products, for example, performed at the 2014 World Cup in Brazil—among them World Cup winners Mesut Özil, Manuel Neuer, Benedikt Höwedes, and Julian Draxler. The success of the Knappenschmiede has been been outlined recently in our Futbolgrad Network preview on the Mercedes Benz Junior Cup, which took place in Stuttgart at the beginning of January. Schalke have always been one of the most successful clubs at the tournament, and have bloodied numerous youth stars at the competition who have a combined market value of €264 million. After working with Schalke, he first joined Canada’s biggest youth organization the West Ottawa FC football academy, and then moved to work with the York Region Soccer Association in Toronto. His contract expired in 2017 and, rather than staying in Canada, he has decided to join Lokomotiv Moscow. For Stoffelshaus, it is a big move from from Canada to Russia’s capital. For Lokomotiv, a club that wants to make youth development the centrepiece of the club’s identity, the contract is key to their ambitions. Long considered a powerhouse of Russian football, Lokomotiv has struggled somewhat in recent seasons because of UEFA’s Financial Fair Play regulations. UEFA has expressed concerns over the sponsorship volume of the club’s owner the Russian Railways (RZhD) at the club. Aside from the Russian Railways, Lokomotiv’s sponsors include the kit-maker adidas, and several subsidiary companies of RZhD. UEFA, however, has expressed concerns that the subsidiary companies of RZhD have committed much of the sponsorship funds to the club with the goal of artificially increasing Lokomotiv’s sponsorship portfolio. Traditionally Lokomotiv have always been the smallest of Moscow’s historic clubs—Dinamo, CSKA, Spartak, and even Torpedo—and despite having a wonderful modern stadium, struggle with attendance numbers. UEFA has, therefore, put the club under investigation, which has meant that RZhD had to somewhat limit their investment in the first squad. 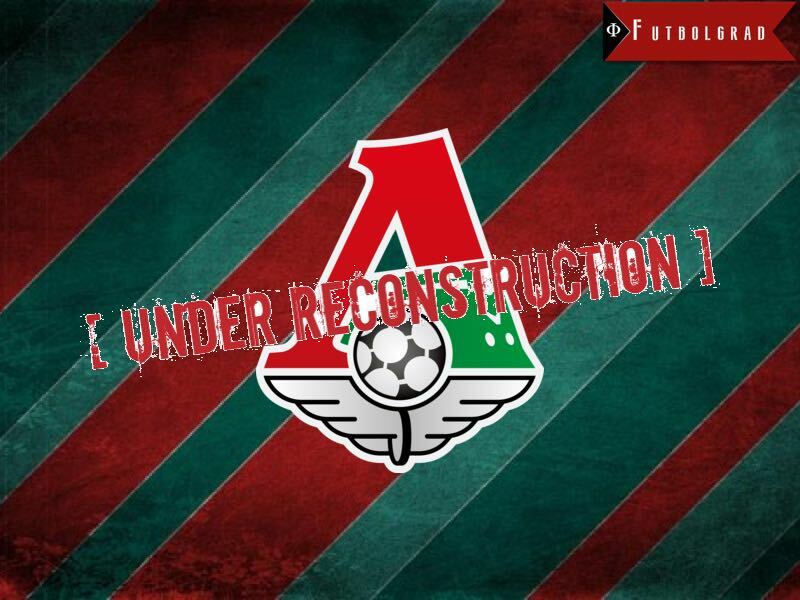 As a result, the club was fairly inactive on the transfer market this season, and it now appears that Lokomotiv want to focus on youth development instead. Lokomotiv’s president Ilya Gerkus recently told Russia’s news agency TASS that Stoffelshaus will be crucial to establishing an elite youth academy at Lokomotiv Moscow that ideally can compete with the likes of Schalke 04. This is, of course, not the first time that a Russian club has tried to gain knowhow from Schalke’s prolific youth academy. As part of Gazprom’s sponsorship deal with Schalke 04, Zenit also signed a cooperation agreement with Schalke that saw an interchange of knowledge in youth development sector. German youth development, together with Spain, has been seen as the best in world football, and not just since Germany won the World Cup in 2014. Russia will host the World Cup in 2018 and, with the national struggling, and clubs under financial pressure because of the conflict in the Donbass, as well as UEFA’s establishment of FFP regulations, youth development has become a much more important element of Russian club football. Futbolgrad was able to visit one of Lokomotiv’s youth teams in a few months ago and, while Lokomotiv have an extensive training base, as well as a second stadium for its youth teams, the level of youth football at the club, and in the country in general, is still dramatically behind the likes of Germany and Spain. Bringing in foreign managers, and coaches could help to prompt a leap forward, and Lokomotiv’s hiring of Stoffelshaus could be a brilliant move if the Russians give him the time he needs to restructure the club. For an example, one just needs to look across the border to Shakhtar Donetsk, who built a fantastic youth academy with the help of Dutch specialists in the early 2000s. 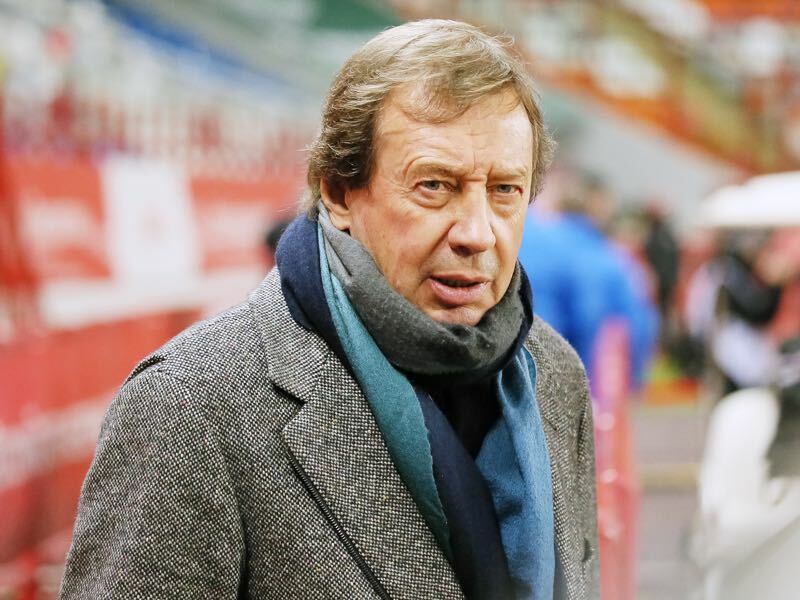 It will, therefore, be interesting to follow the development at Lokomotiv, and to see whether Stoffelshaus can significantly change the culture of the club.